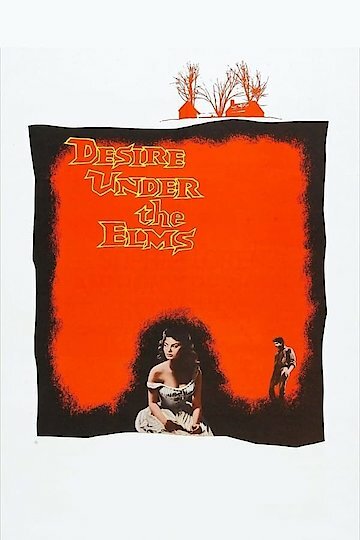 "Desire Under The Elms" (1958) is an American film adaptation of Eugene O'Neil's play. The story concerns a greedy old farmer who got most of his land from his now deceased second wife. The youngest of the farmer's three sons believes that the land should be his. When the farmer gets married for the third time to a much younger woman, she and the third son fall in love. They even have a child which the farmer believes is his. Desire Under the Elms is currently available to watch and stream, buy on demand at Amazon, Vudu, Google Play, iTunes, YouTube VOD online.